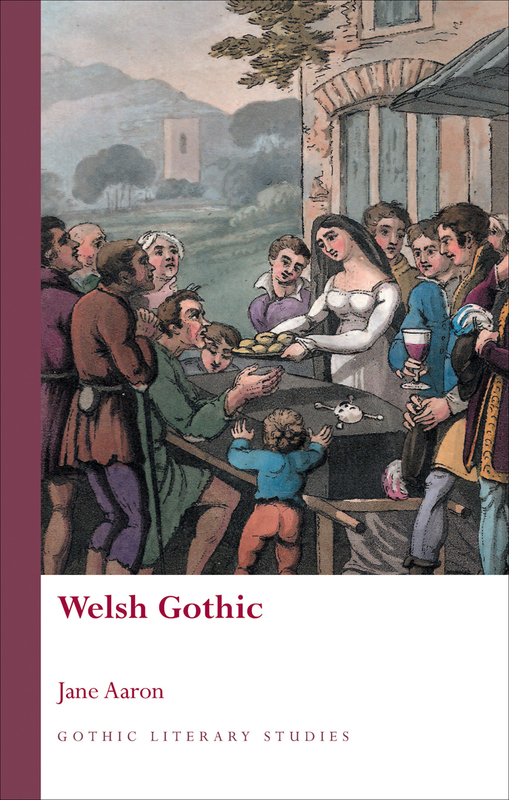 Welsh Gothic introduces readers to the array of Welsh Gothic literature published from 1780 to the present day. Calling on postcolonial and psychoanalytic theory, Jane Aaron argues that many of the fears encoded in Welsh Gothic writing are specific to the history of the Welsh and reveal much about the varying ways in which the Welsh people have been perceived and have viewed themselves throughout history. The first part of the book explores Welsh Gothic writing from its beginnings in the last decades of the eighteenth century to 1997. The second part focuses on the figures specific to the Welsh Gothic genre who have entered literature from folklore and local superstition, such as the sin-eater, hellhounds, dark druids, and Welsh witches. "Groundbreaking. . . . A necessity for any thorough study of the Gothic literature of the British Isles."